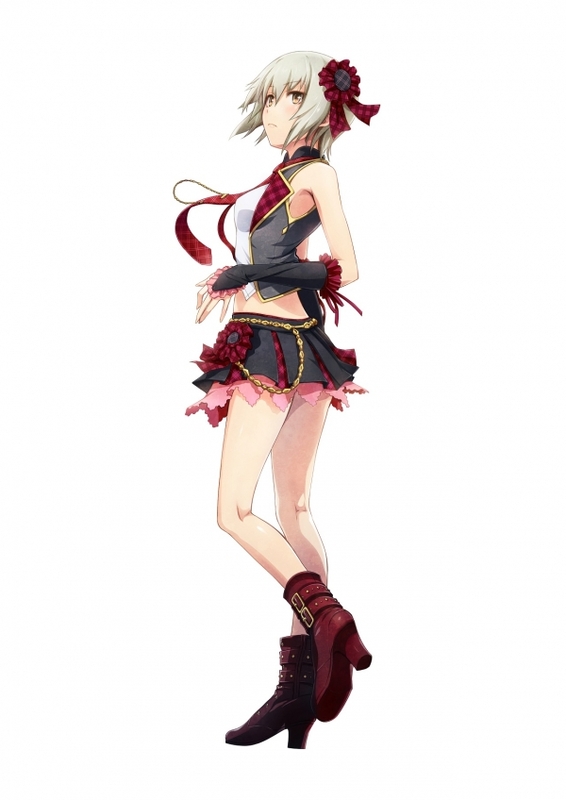 Ren Isahaya is a beautiful girl with an androgynous appearance. 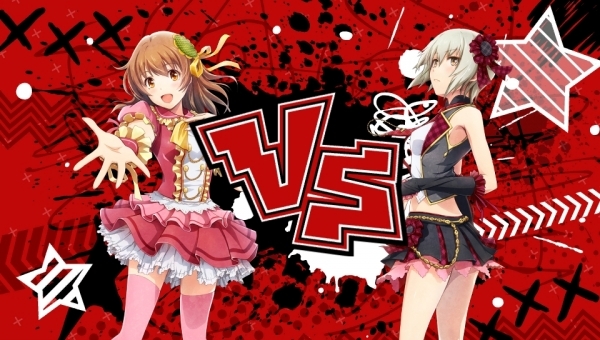 D3 Publisher has released the latest information on Idol Death Game TV, its upcoming PS Vita game where idols battle to the death for a center position. If you missed our previous coverage, read up on the game’s story, characters, and systems here. “Dream Coins” are indispensable when it comes to attaining victory in the death game. A certain amount of Dream Coins are necessary to receive the judgment that awaits in each stage. You can also use them to purchase items that will be helpful in passing judgment. 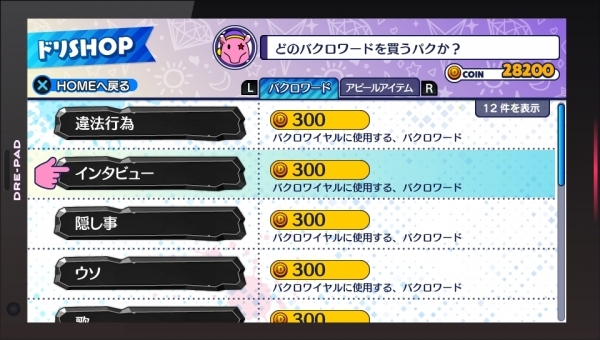 You can obtain these coins by searching the mansion and talking with the other idols. 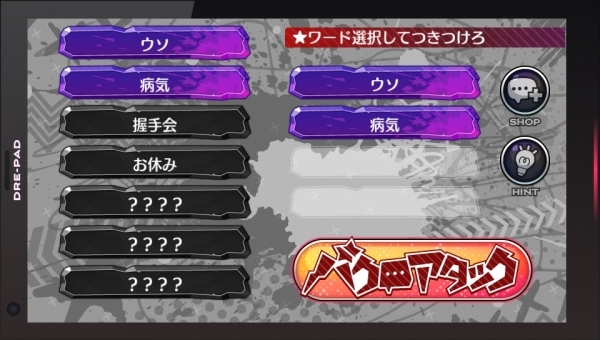 And after a certain amount of time has passed, you can also receive Dream Coins based on your number of fans (your number of fans will change based on your actions). Dream Coins are the key to survival! Don’t have enough Dream Coins? At times like these, you can steal Dream Coins from your rivals in a “Baku Royale.” A Baku Royale is a one-on-one battle where you combine “Bakuro Words” (Exposure Words), which you can buy with Dream Coins, to hit your opponent with a scandal that will become their weak point. The side that throws down the ghastliest Bakuro Words will be the winner. Doripaku will judge who wins and hurl bombs at the idol that loses, branding them as defeated. You can obtain hints for Bakuro Word combinations while exploring. Since the content of a scandal is different for each character, you should see through the opponent’s scandal with the hints you’ve obtained, as well as your own intuition. If you win, not only will you steal your opponent’s Dream Coins, you’ll also drop their tension, making judgment difficult to pass. 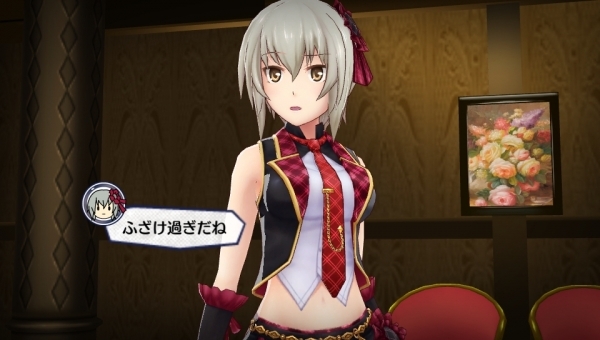 By slapping your opponent with a special combination of Bakuro Words, you can bring to light a severe scandal that will put an end to the opponent idol’s life. However, your idol nature will be doubted by fans when you challenge the Baku Royale, so caution is necessary as your number of fans will decrease. The next update will introduce a D-Ranking 1 idol who comes from “Team Rising” of Hokkaido in the Touhoku region. The veil will also finally be lifted on the judging process.